Central Limit Theorem, the heart of inferential statistics! 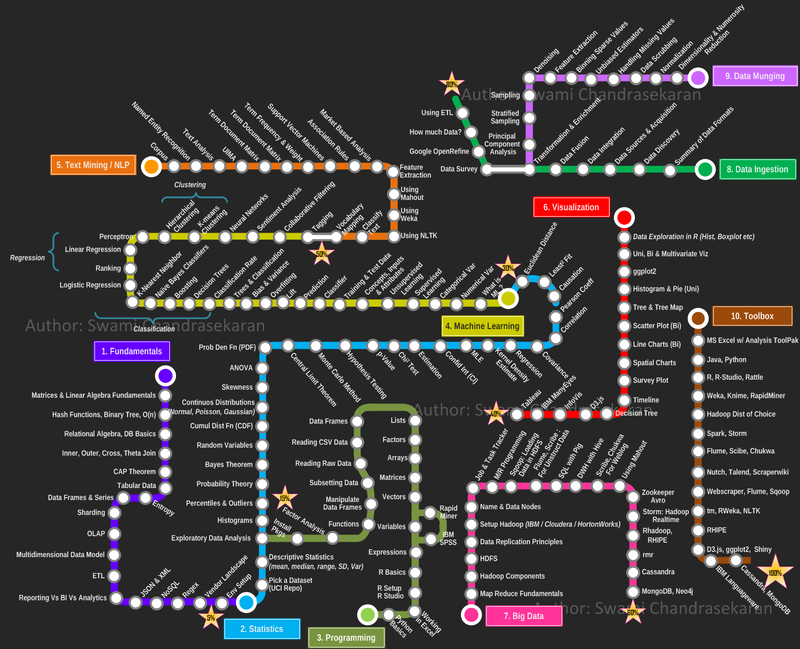 In one of my previous post I’ve attached you the following image: https://datasciencecgp.files.wordpress.com/2015/01/roadtodatascientist1.png , in this image we have an interesting roadmap to follow to be an Horizontal Data Scientist. Then the following station will be do a deep insight in the heart of inferential statistics the Central Limit Theorem. Turning back to reality, the Central Limit Theorem tells us that, for a reasonable size n, the sampling distribution (the distribution of all the means of all the possible samples of size n) is approximated by a Normal curve whose mean is mu, the mean of the population, and whose standard deviation is the standard deviation of the population divided by the square root of the sample size, n.
Monte Carlo Method and Pi Day!